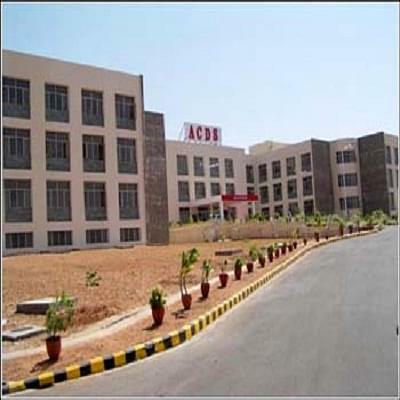 The college management is one of the best management I can say frankly as it's great pleasure to be part of my college and I always admire that I'm proud student that I have studied here and learnt many things. 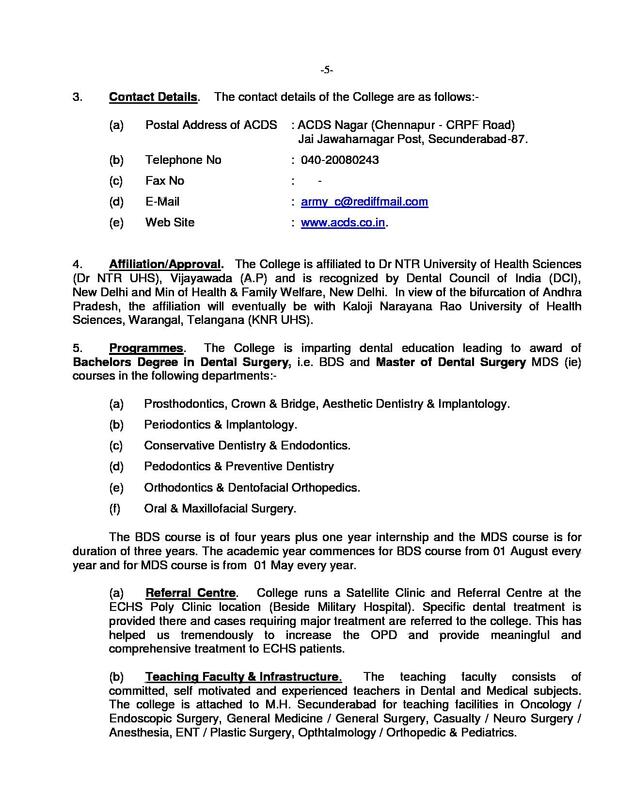 Its 5th dental college among the dental colleges all over India.. I hhv nothing else to say more than that. 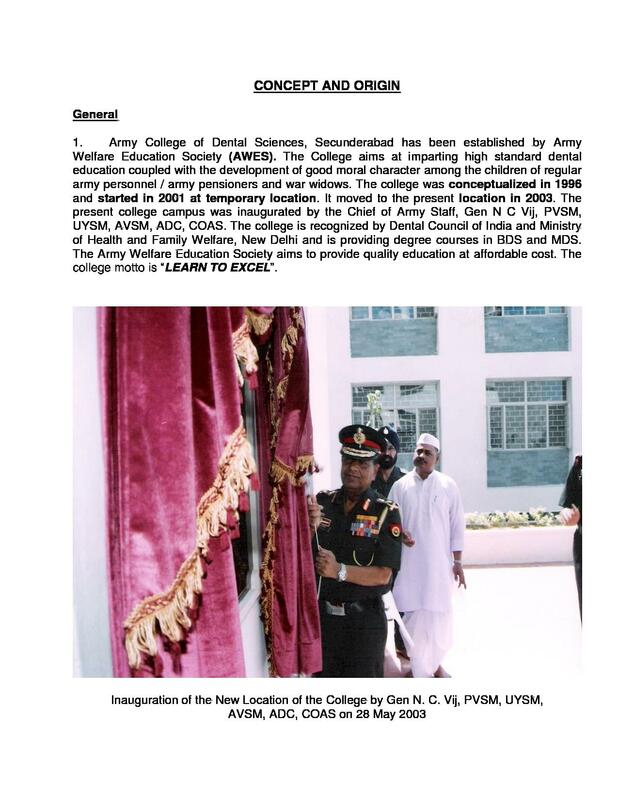 The Army College of Dental Sciences is the only college of its kind in dentistry industry in the country to be established under the protection of Army Welfare Education Society. 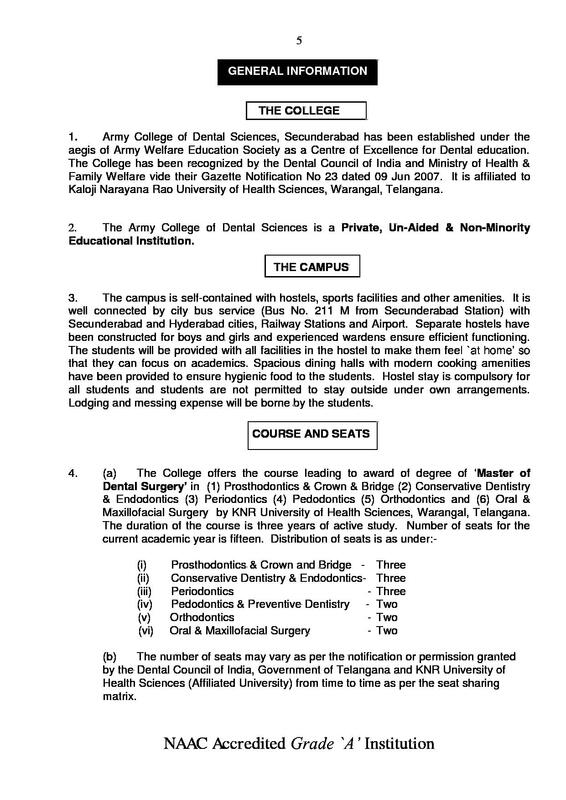 The institute is a center of excellence in Dental Education working for the war widows and the children of Army personnel only. 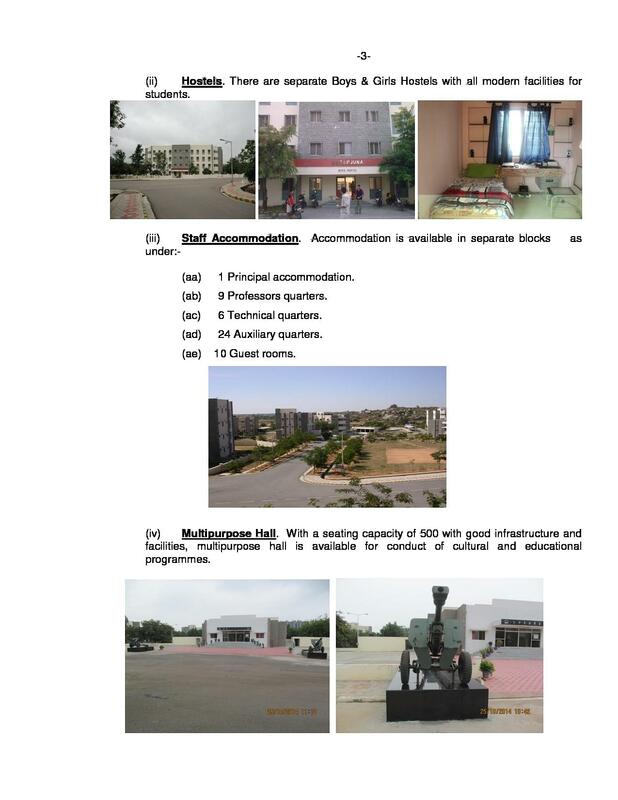 Working for the welfare of the children of personnel of Army is the main aim of the institute. 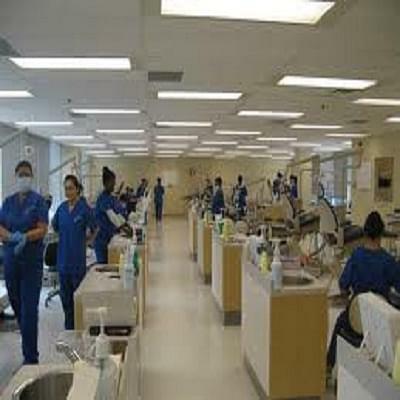 The college emphasizes education in Dentistry and provides high standard of education along with teaching to maintain the morals of humanity. 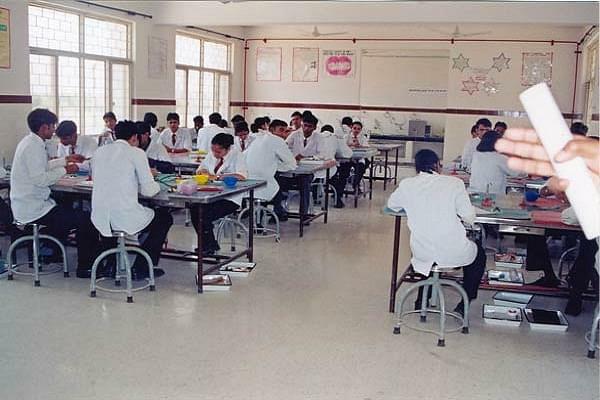 Along with the routine classroom teachings, the college also focuses on practical know how to be inculcated in the students which would be helpful for them in their future practice work. 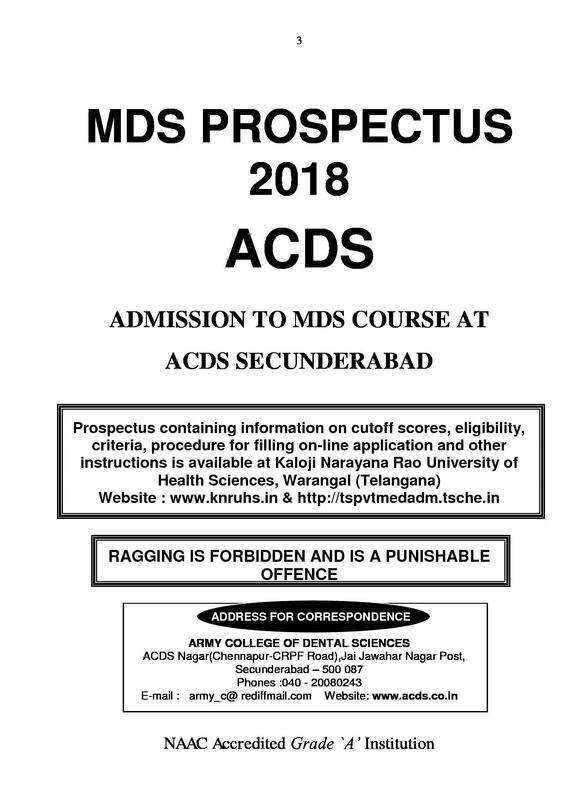 Why join Army College of Dental Sciences, Secunderabad? 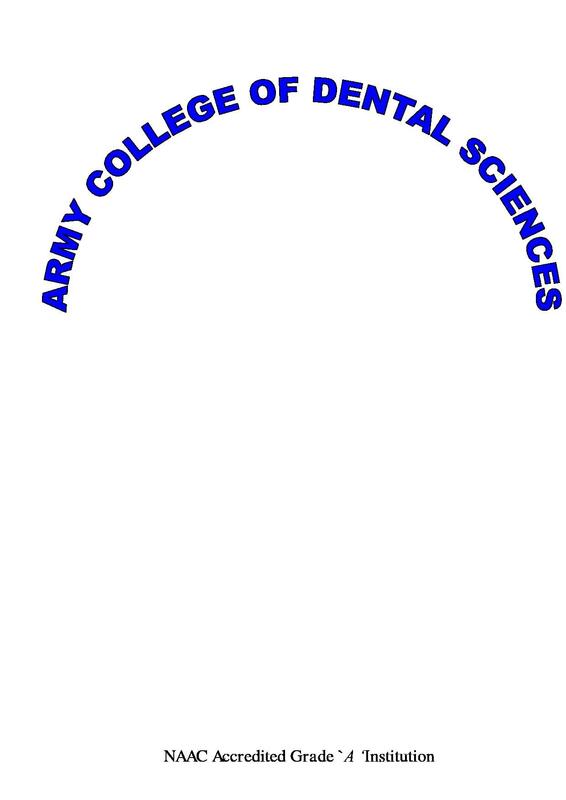 The specialty of the college: Army is a place of strictness and discipline, and this is what is inculcated in the students of the college to be strict with the principles of life and maintain discipline in the work. The morals inculcated in the students are very high standards maintaining the dignity of the Army. 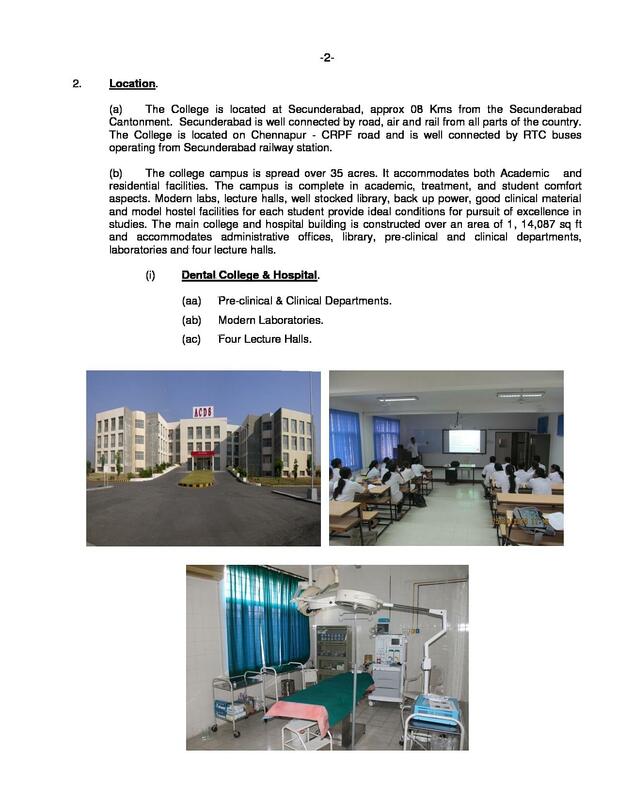 Facilities: Apart from the theory classes, the students are asked to join in the clinical exposure and case studies of certain critical patients in the Military Hospital and are given the opportunity to assist the doctors in surgeries held in the hospital. 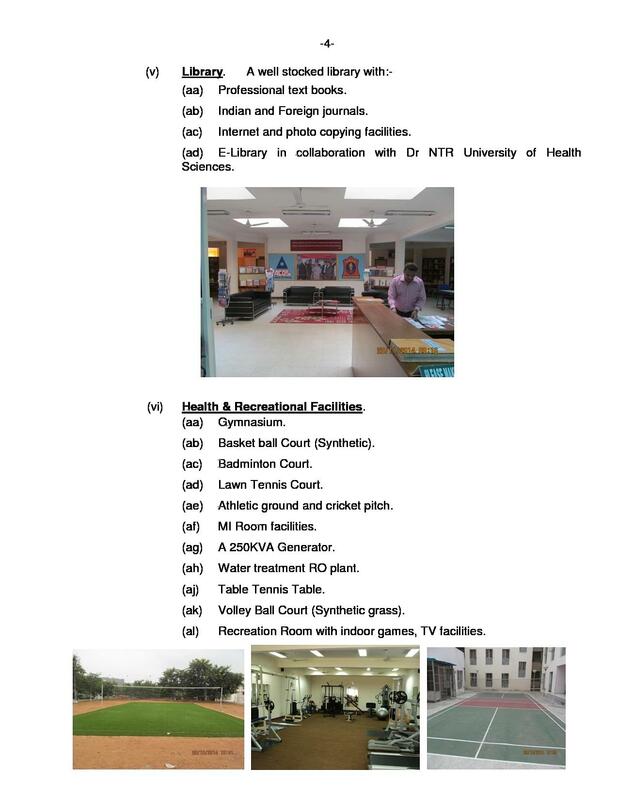 This helps the students in clinical exposure for their better future. 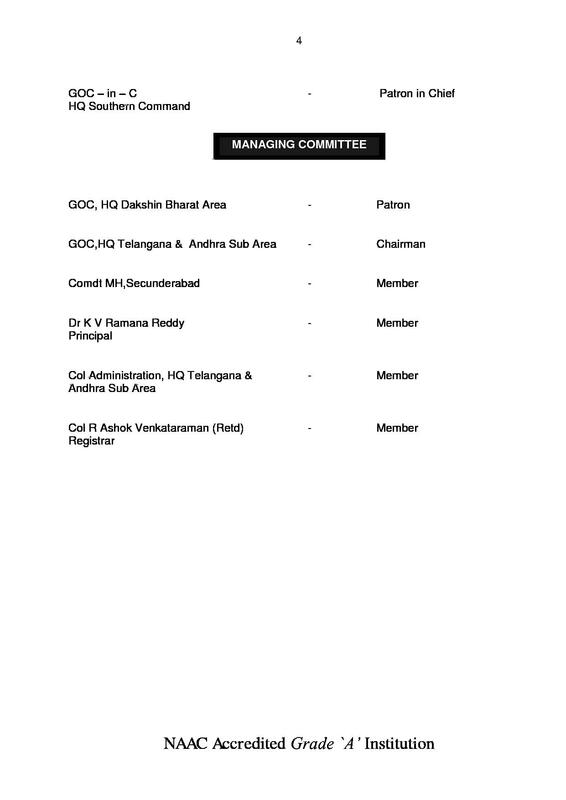 EAMCET was the entrance test held all over Ap and Telangana. Around 1 lakh people write every year to get into medical, dental, pharmacy and various other fields . I appeared for C-WAT , in the year 2011. 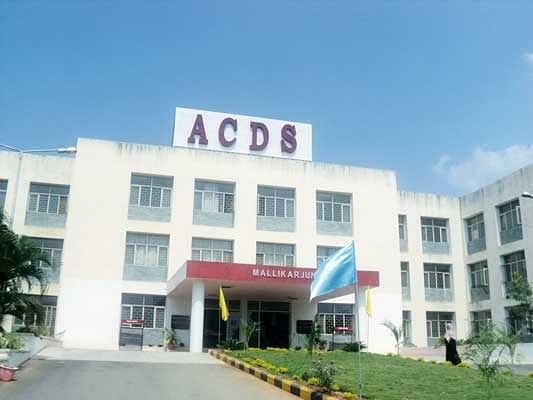 I luckily made to merit list and got into ACDS. 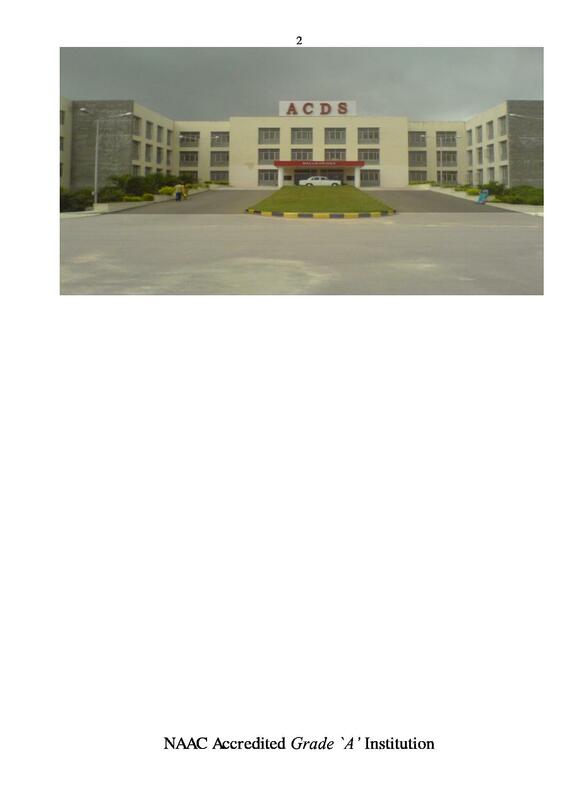 My friends suggested me this college. After clearing the exam, I attended the counselling and submitted all the necessary documents.